browse our menus and know we offer unique menu planning based on your needs and wants as well as tailored for your budget as well we want to make your event special with foods you love. 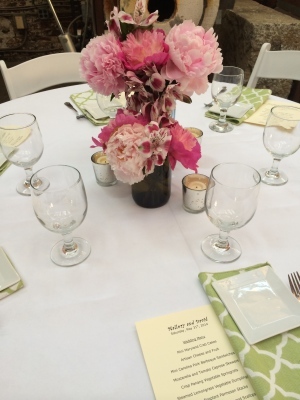 pierpoint is a full service caterer with all of our in-house props & rentals from tents, chairs, tables, and linens as well as unique stemware, china, glassware & silver. We offer all of these items for our clients. 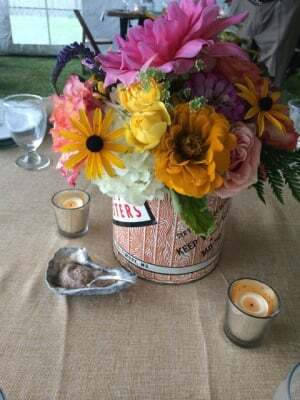 one exciting aspect of pierpoint is we offer design of your event with our decor or able to get you decor for your event should you need any items that we don't have but you may want to rent. we employ full staffing as well as an event planner for your event should you need day of event service and co-ordination, as well as someone to take care of your vendors and all the other details. Welcome to Pierpoint Restaurant's catering website. This website serves only as a glimpse of what kind of food and services we can offer as we have done many events from our opening date in 1989, and we are currently in our 27th year of business! 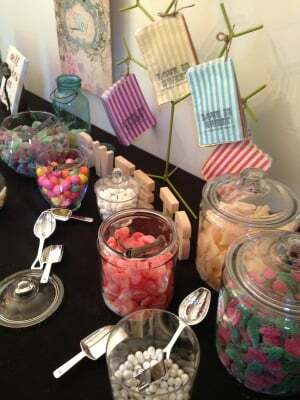 We have specialized in catering events that are detailed to the clients' needs as well as ideas you may have in mind. Chef Nancy Longo (Chef and owner of Pierpoint) has won many national awards for her food as well. We have catered events as small as 20 persons to larger events that carry 500! 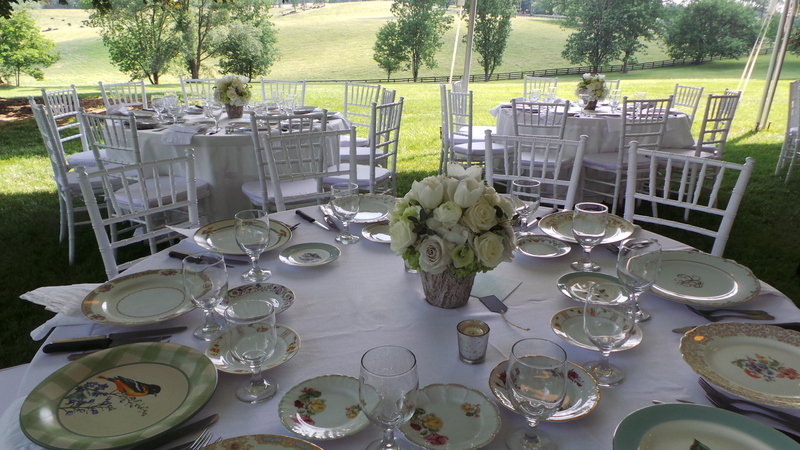 We are capable of handling the needs for any event in the Maryland, Washington DC, Northern Virginia, and lower Pennsylvania areas. 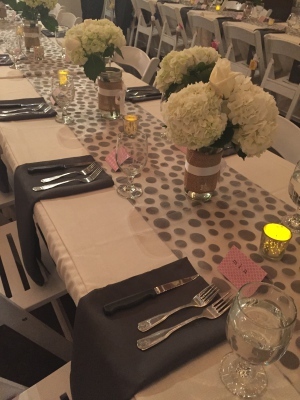 Our main focus is to give our clients the attention to detail with our options of china, linens, tents, and other rental items we own and offer. But more importantly we want to offer our clients the best food they can have within their budget. We offer set priced events for seated, buffet, and family-style meals, and all tastefully presented. Pierpoint is the right choice when you are looking for the uncommon caterer who is a full service caterer and can supply all the items needed for your event, as well as offer you a wide variety of foods since we are well versed in all types of food from all over the globe. We have no set menus, only suggestions for things we do because we like to hear from our clients what they would like to eat, as well as what might fit into their unique budget, and not the standard set menus most caterers offer at a set price. We enjoy setting beautiful tables as well as being able to offer creative, whimsical, and high-style table settings from our in-house stock of linens, dishes, and items needed for parties such as arbors, pillars, and our spectacular selection of china including: mix and match antique, white round, Asaian square, as well as specific patterns dating back to the 1930's. 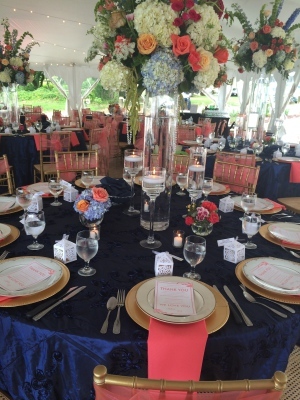 We also offer premium linens, that most rental companies offer, at a fraction of their prices. If you do not see an item you might like when you meet with us, chances are we can get it, prop it, or cook it as that is what we have built our reputation on since 1989. 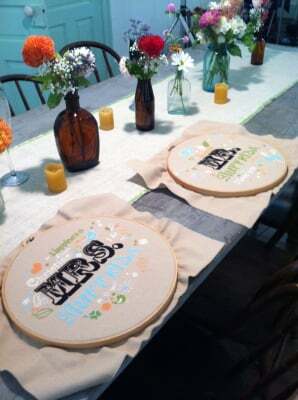 We also do offer our rental services alone, even if we are not the caterer, or for your at home, DIY self events. In fact, we invite you to read some of our testimonials from our clients and you will see just a glimpse of what we have done for others in the past. We suggest that you take a look at our menus and other items we have to offer, and feel free to email or call us with your ideas or requests that you might have for your upcoming event. We offer tastings as well as quick turn around time on price quotes for events. If you haven't seen or read enough, please also feel free to visit our www.Pinterest.com page, simply search Pierpoint Restaurant and Catering. We look forward to talking with you to plan your event and let you know what we can do, especially for you! Best Regards, from the staff & family at Pierpoint Restaurant & Catering. Contact us ... right here... tell us how to get in touch with you, and your plans for your event.... and we'll get right back with you ... to make it happen..